We are excited to help you become the very best you can. InShapeMD offers medical weight loss, hormone therapy, supplements and more to help you feel better, look better…and thrive! The majority of the population in the U.S is overweight, putting a tremendous strain on one’s physical, mental and emotional health. …Our goal at InShape MD is to assist individuals who need to lose weight…with safe, medically supervised programs. 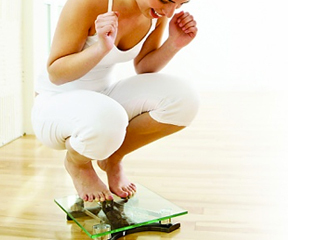 …We offer customized and comprehensive plans to maximize your weight loss goals. …Call us today to schedule your consultation. As we age hormone levels decline significantly each year, causing symptoms such as low libido, decreased energy, unexplained weight gain, difficulty losing weight, additional weight in the mid-section, anxiety, depression, irritability and even a lowered sense of well-being. …At InShape MD, we offer our male and female patients individualized plans to rebalance their hormones by providing Bioidentical Hormone Replacement Therapy (BHRT). …Call today and let us help you restore…the vitality of your youth. 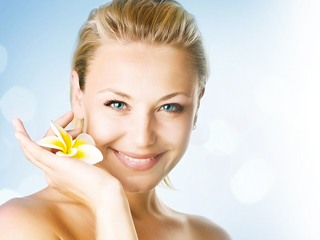 The marvelous world of aesthetics is yours at InShapeMD…. No longer just for the rich and famous, cosmetic enhancements are both safe and affordable. These simple non-surgical procedures help erase the signs of aging…literally taking years off of your appearance. There is a new practice in the world of medicine. ..It all begins with a focus on wellness not sickness. Quite an interesting concept when you think about it. Suddenly, life is full of new possibilities. What if you could actually re-invent yourself? We truly believe you can! At InShapeMD, our passion is helping you manage your health with a comprehensive …plan addressing your personal health goals…whether they be weight loss, anti-aging, or nutrition in a professional, medically supervised boutique wellness clinic setting.